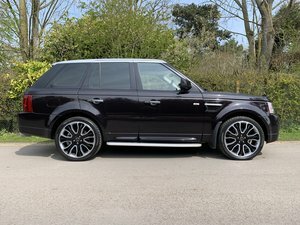 Finished in Santorini black metallic, full Ebony Diamond stitched Solitaire Portfolio leather interior with contrast Cirrus piping and stitching. 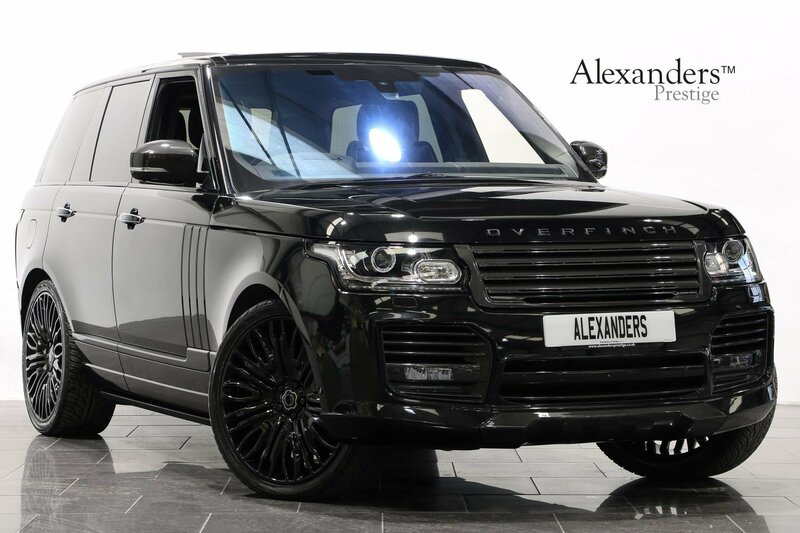 Overfinch lettering set in black. 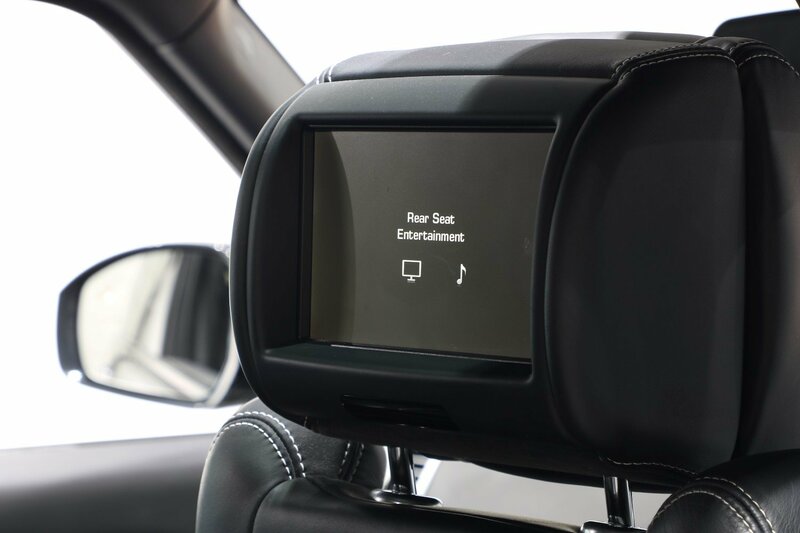 Factory rear entertainment to include rear monitors, digital TV, navigation summary, DAB radio, DVD playback, wireless headphones and remote control. 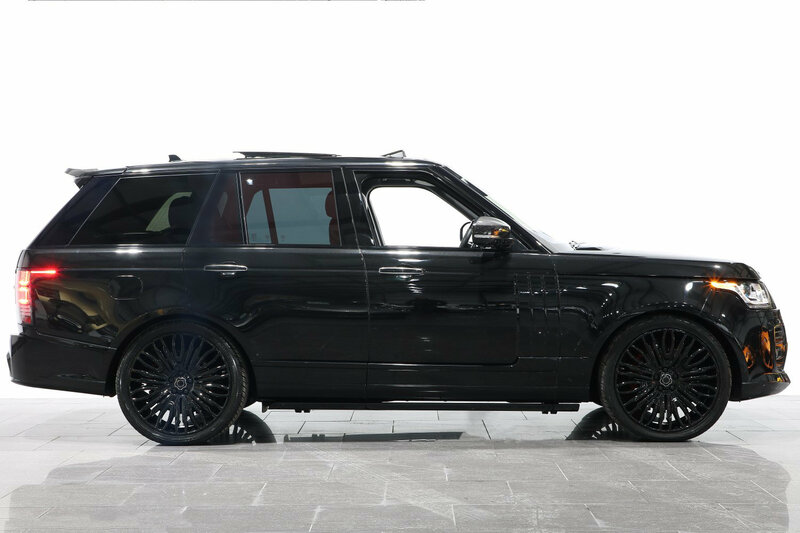 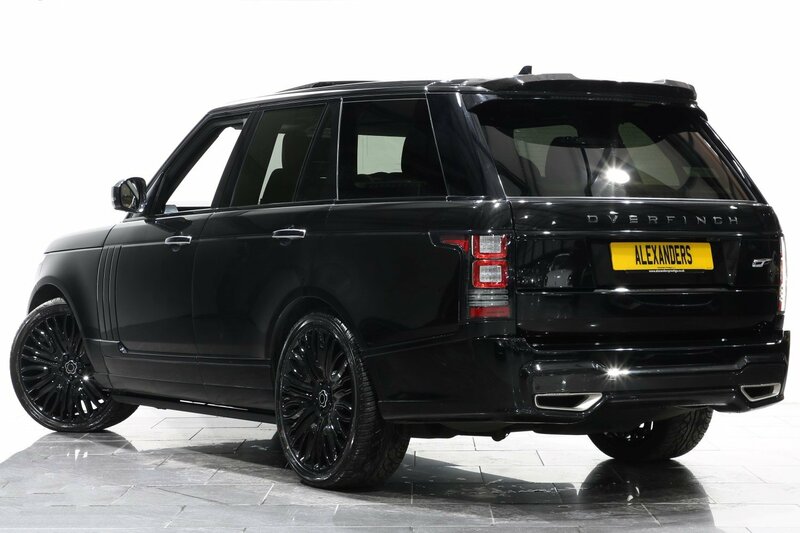 This stunning Autobiography Overfinch has had the full Overfinch conversion including tailored Diamond stitched leather interior. 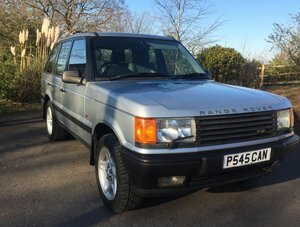 It was previously supplied by ourselves, it is offered in exceptional condition and has covered 29300 miles. 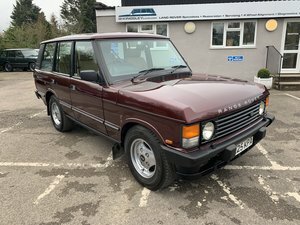 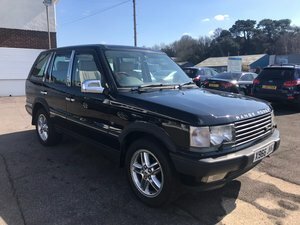 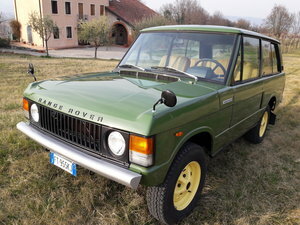 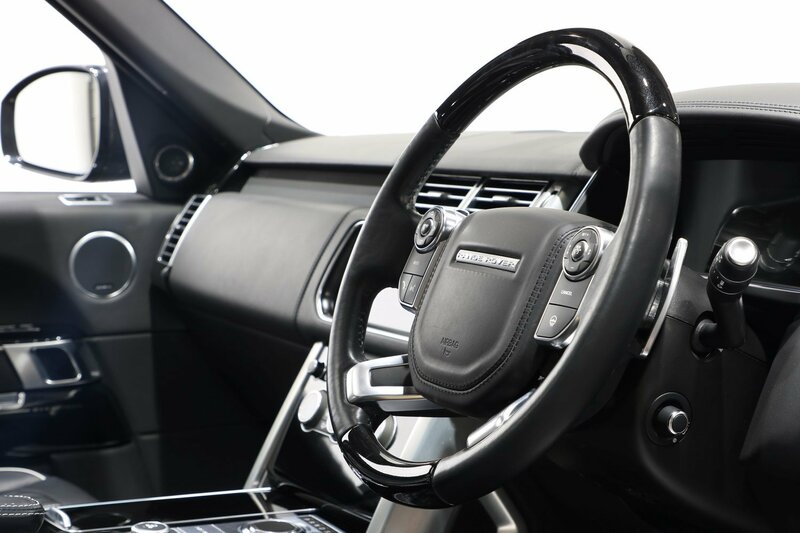 Car comes complete with a full Land Rover main dealer service history and the balance of a Land Rover manufacturer warranty until September 2019.